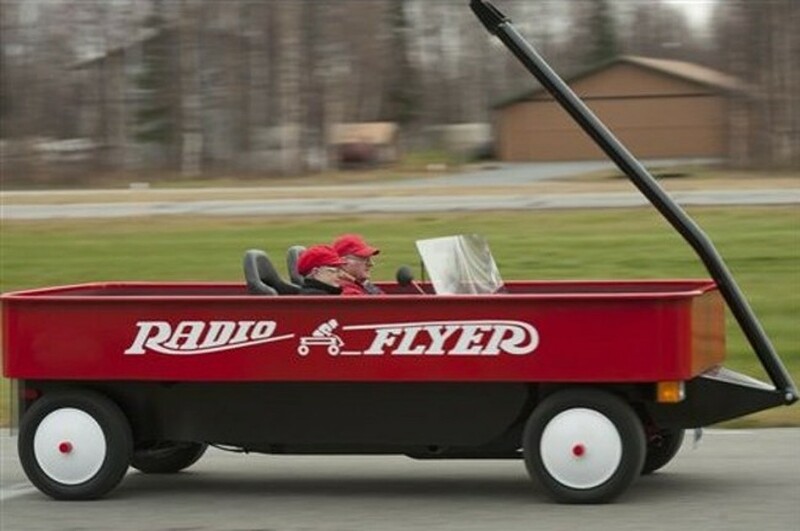 Judy and Fred Keller of Wasilla, Alaska taking a cruise in their giant red Radio Flyer—a converted pickup, fully operational and licensed for road travel. Locals check out horror from a tornado that hit Bellemont, Arizona on Oct.6, 2010. 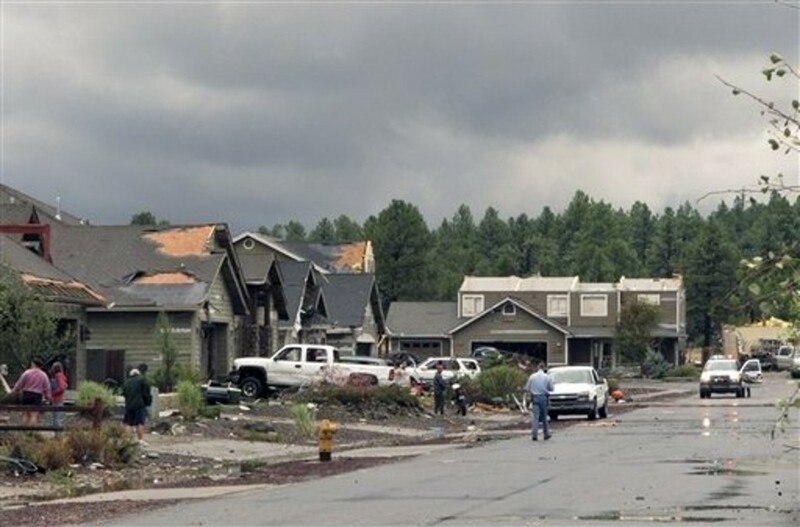 Fifteen homes were so badly damaged the residents had to be evacuated. 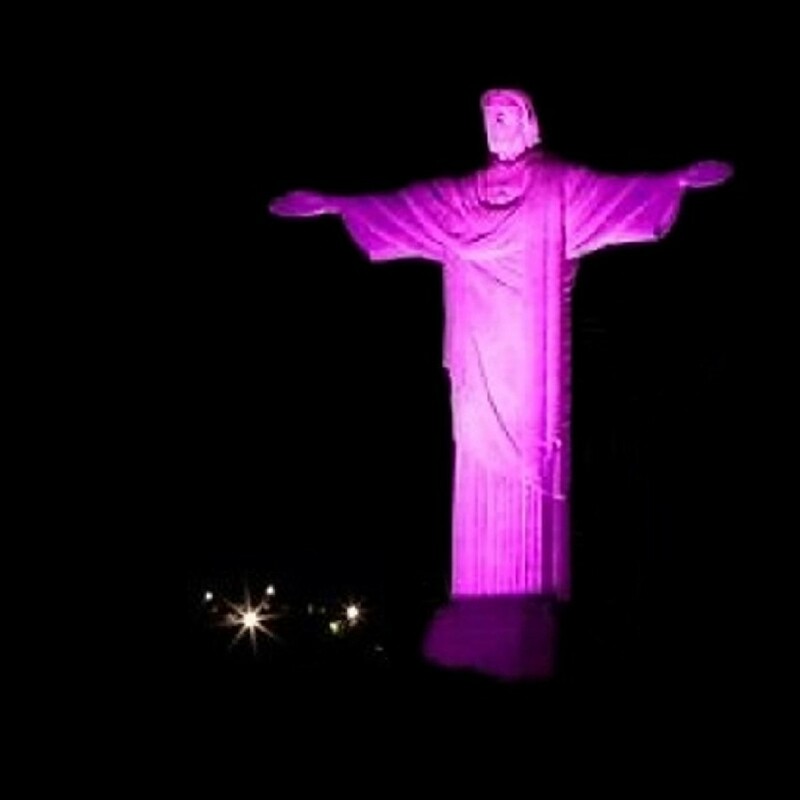 Christ the Redeemer statue lit up in pink for Breast Cancer awareness in Rio de Janeiro. Painter Rene Walter labors on the gilding of statue Victoria in Berlin. 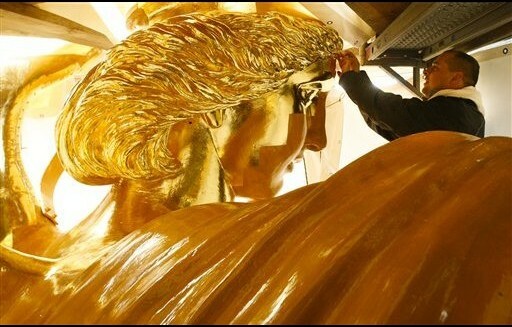 Nearly 1200 gram (42.3 ounces) of gold leaf will cover the bronze sculpture of 8.3 meters in height and 35 tons. Restoration finishes in 2011; viewing at Easter. 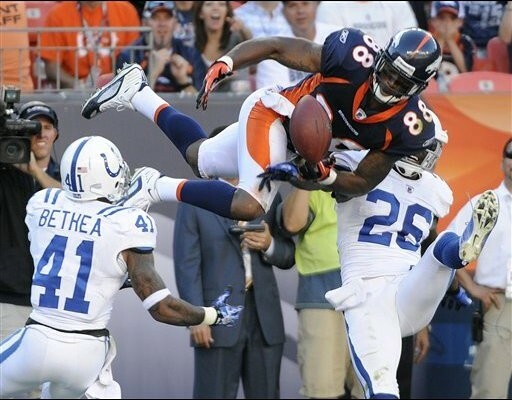 Indianapolis Colts cornerback Kelvin Hayden(26) and defensive back Antoine Bethea (41) break up a pass intended for Denver Broncos wide receiver Demarvius Thomas(88) during NFL game on Sept.26. Sept. 25, 2010 the U.S. Air Force released a Minotaur 4 rocket carrying the Space Based Surveillance Satellite. 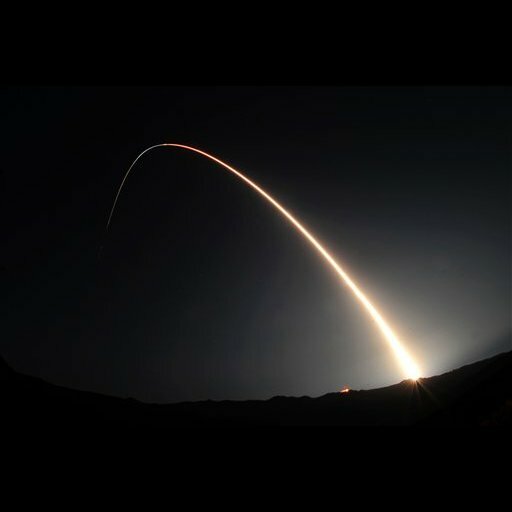 It is designed to detect and monitor debris, satellite and objects that threaten national security, communications and weather satellites. 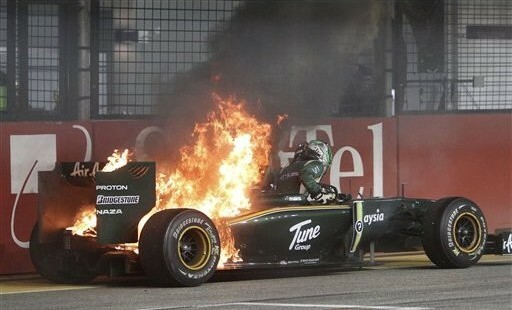 Lotus Formula One driver Heikki Kovallainen of Finland pushes from his flaming car at the finish line of the Singapore Grand Prix on the Marina Bay City Circuit on Sept. 26th. 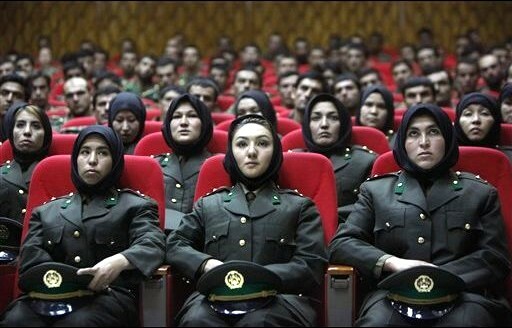 Newly trained female officers of the Afghan National Army take front row seats as new batch of officers attend graduation ceremony in Kabul, Afghanistan on Sept. 23, 2010. 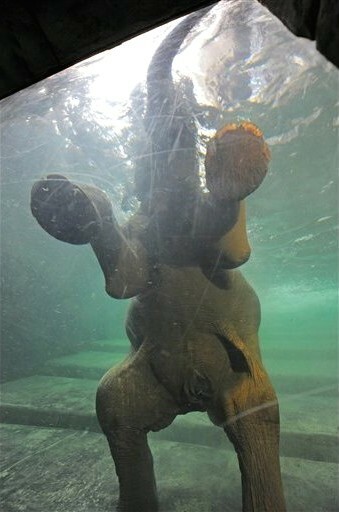 “Salvana” shows off inside the elephant’s indoor pool at Leipzig Zoo, Germany. 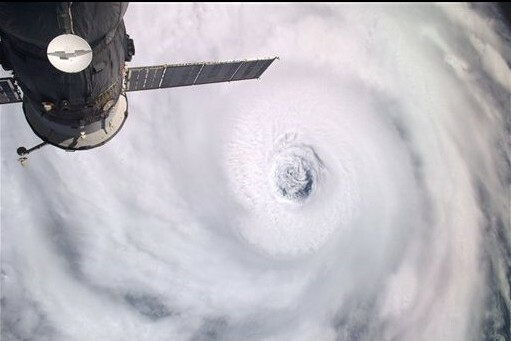 This image provided by NASA reveals the eye of Hurricane Igor; it was taken from the International Space Station on Sept. 14, 2010. 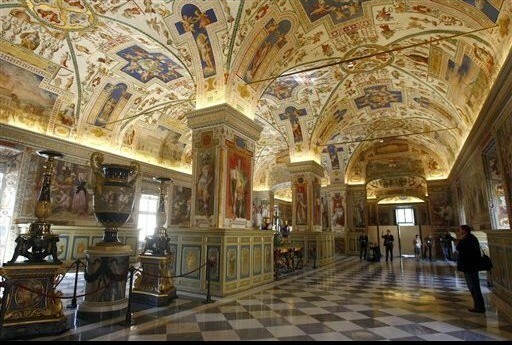 Sistine Hall, part of the Vatican Apostolic Library, will reopen Sept. 20th after a three-year renovation. The library was started by Pope Nicholas V and contains the world’s most elite collection of illuminated manuscripts. 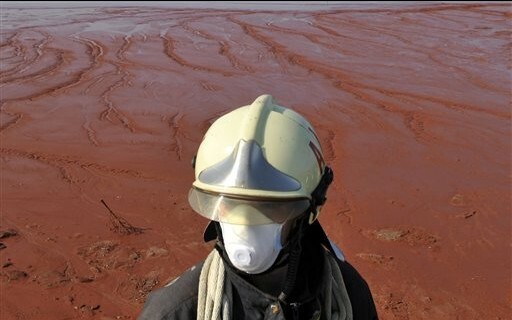 A Hungarian firefighter stands guard at the reservoir in Kolontar, where sludge caused a deadly flood in Hungary. 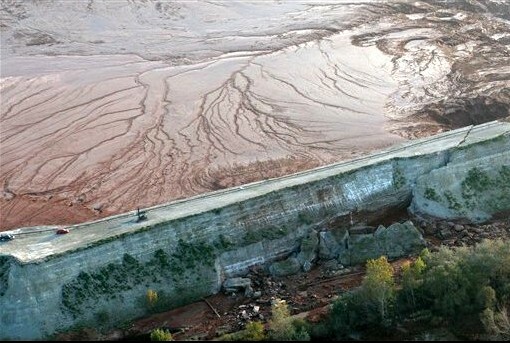 An aerial view shows the cracked northern wall of the dyke of the reservoir containing red mud of an alumina factory near Ajka, southwest of Budapest. 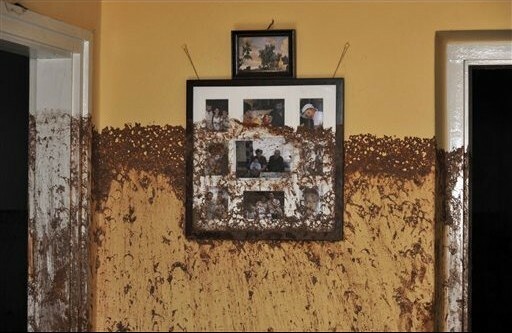 Family photos reveal the height of sludge after toxic mud seeped through a home in Kolontar, Hungary on Oct.7, 2010. There have been over one hundred injured, the number of dead is unknown, also the number of missing. I know it’s hard but … c’mon which is your favorite? Look for mine in comments. This entry was posted in News and tagged Afghan National Army, Antoine Bethea, International Space Station, Kelvin Hayden, Miguel Montero, Minotaur IV, Space, United States Air Force. Bookmark the permalink.